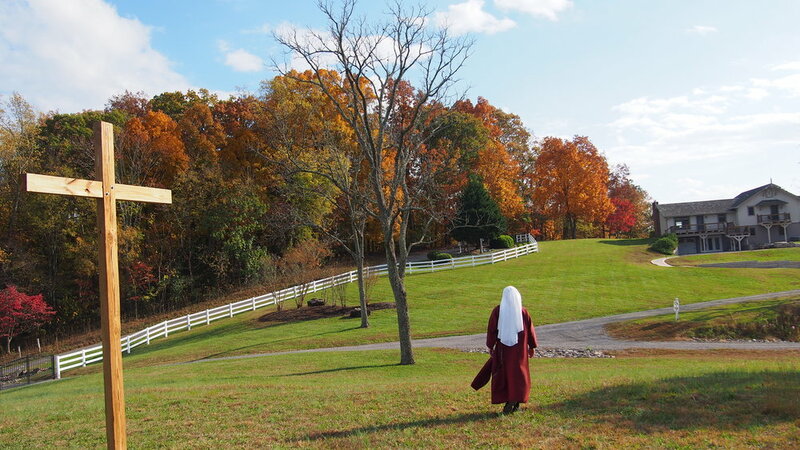 The Handmaids are cloistered contemplatives dedicated to the honor, praise and worship of God. By our hidden apostolate, we extend the arms of prayer and sacrifice around the world, with a special solicitude for God's priests. A Pontifical community, our love for the Church is expressed in unswerving loyalty and fidelity to the Holy Father. Eucharistic adoration is a special aspect of our ecclesial mission. Qualifications: Good physical and mental health with sufficient emotional maturity to live a joyful monastic community life. Candidates must also be free from all canonical impediments. Basic vocal musical ability is required. U.S. citizenship and fluency in the English language required. Formation: Under new regulations from the Holy See (cf. Instruction “Cor Orans - Praying Heart” April 2018), our Aspirancy Program consists of at least 12 months of spiritual and human formation, and our Postulancy one to two years. 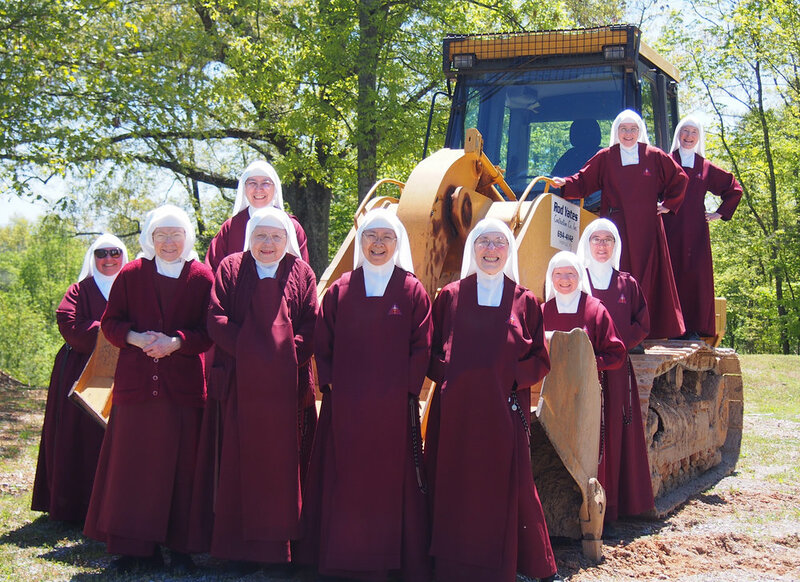 The Novitiate has a duration of two years and the Juniorate a total of five years. Initial Formation, therefore, will be no less than nine years and not more than twelve. Belated vocations? Yes: We do accept belated vocations [ages 41-50] though they are by exception. Transfers from other religious communities are possible.